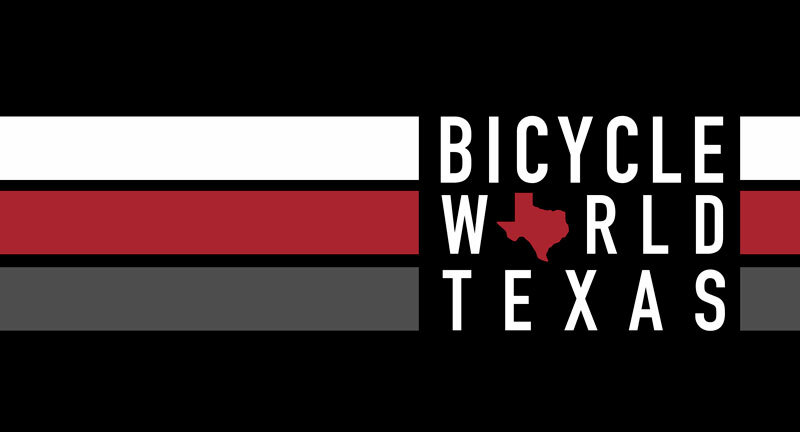 It is the goal of the Waco Strider’s to share our love of running by bringing people together from all walks of life. We work hard to provide a safe, healthy, happy environment to run and socialize while supporting our community and local charitable organizations. This is accomplished by hosting a variety of weekly training runs, t-shirt sales and innumerable organized events throughout the year. 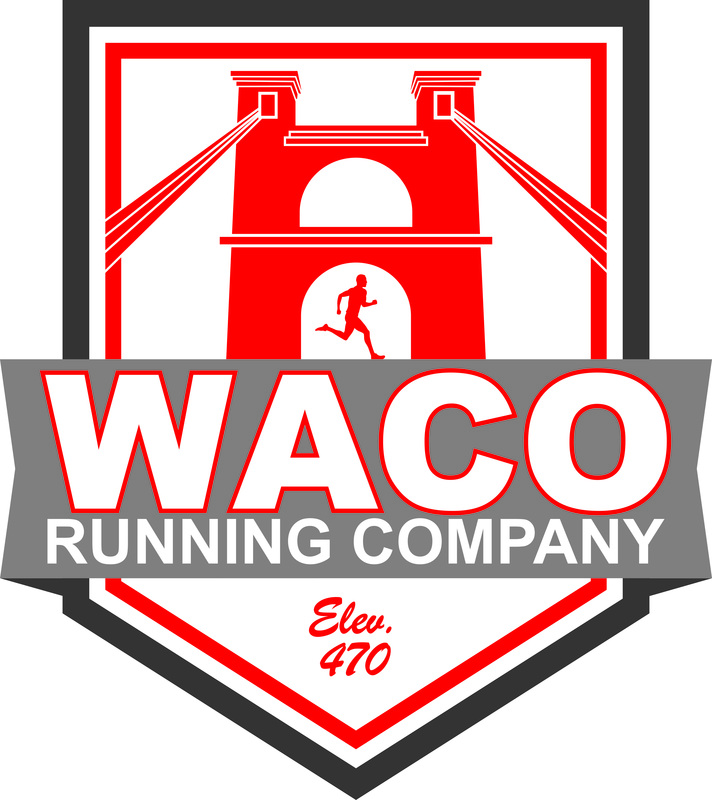 The Waco Striders Running Club is a non-profit organization committed to the overall health and well-being of its members. We hope to use our passion for running to build lifelong friendships, provide encouragement, improve ourselves and enhance our community.